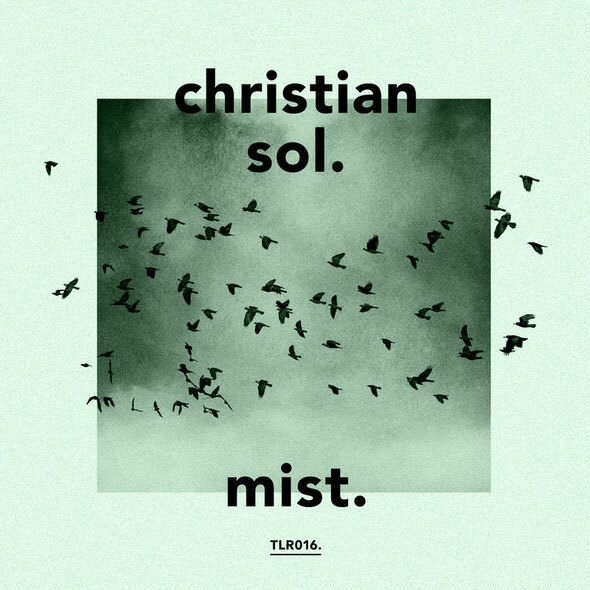 Troll label owner Christian Sol returns with a new EP featuring three cuts of hypnotizing house and a remix from Kruse & Nuernberg. Troll Records, the Norwegian label owned by Nils Noa and Christian Sol, may not be the most prolific imprint in the world, having chalked up just 16 releases in three years, but what they do, they do exceptionally well. Tracks from the likes of Alex Jangle, Of Norway & Mudman have helped define the label’s sound but the real driving force behind Troll Records has been the music of Noa & Sol. 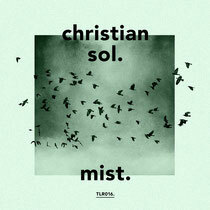 Christian Sol has been an integral part of Oslo’s electronic music scene for many years, he is a well respected DJ and as a producer has seen his tracks released on labels such as Viva, Toolroom, Urban Torque and of course Troll Records. This latest EP opens with ‘Skpct9’, a deep and mesmerizing slice of house music with a techy but warm organic sound. Intense rising pads and techno inspired stabs sit over rolling beats and a wonderfully understated bassline to create a record that could be filling dancefloors in the months to come. The next cut is title track ‘Mist’, a short but sweet affair that delves further into hypnotic house territory with its subtle melodies and deep drum programming. The penultimate track sees, ‘Mist’, gets the remix treatment from German production duo Kruse & Nuernberg, who stretch the original into an epic, near nine minutes of spacious and deep house music. Finally, Christian Sol offers up ‘What Do We Do’, a stripped and intense affair that marries elements of techno and deep house. Out 6th July.